Roosevelt was one of our nation’s foremost conservationists. During his Presidency, he was the first to create National Forests, National Parks, National Game Preserves and much more. Actual park development began in the 1910s and 1920s with the establishment of Cleveland and Akron metropolitan park districts. In 1929 the estate of Cleveland businessman Hayward Kendall donated 430 acres around the Richie Ledges and a trust fund to the state of Ohio. Kendall’s will stipulated that the “property should be perpetually used for park purposes”. It became Virginia Kendall park, in honor of his mother. In the 1930s, the Civilian Conservation Corps built much of the park’s infrastructure including what are now Happy Days Lodge and the shelters at Octagon, Ledges, and Kendall Lake. Although regional parks safeguarded certain places, by the 1960s local citizens feared that urban sprawl would overwhelm the Cuyahoga Valley’s natural beauty. Active citizens joined forces with state and national government staff to find a long-term solution. 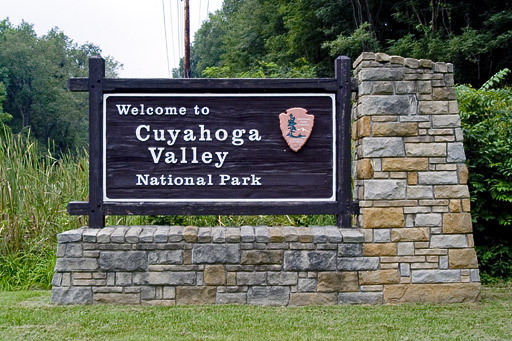 Finally, on December 27, 1974, President Gerald Ford signed the bill establishing the Cuyahoga Valley National Recreation Area. The National Park Service acquired the 47-acre Krejci Dump in 1985 to include as part of the recreation area. They requested a thorough analysis of the site’s contents from the Environmental Protection Agency. After the survey identified extremely toxic materials, the area was closed in 1986 and designated a superfund site. Litigation was filed against potentially responsible parties, which included Ford, GM, Chrysler, 3M and Waste Management of Ohio. All the companies except 3M agreed to a settlement; 3M lost at trial. Cleanup began in 1987 and had not been completed as of mid-2011, although most of the area had been restored to its original state as wetlands. The area was redesignated a national park by Congress on October 11, 2000, with the passage of the Department of the Interior and Related Agencies Appropriations Act, 2001, House Bill 4578, 106th congress. 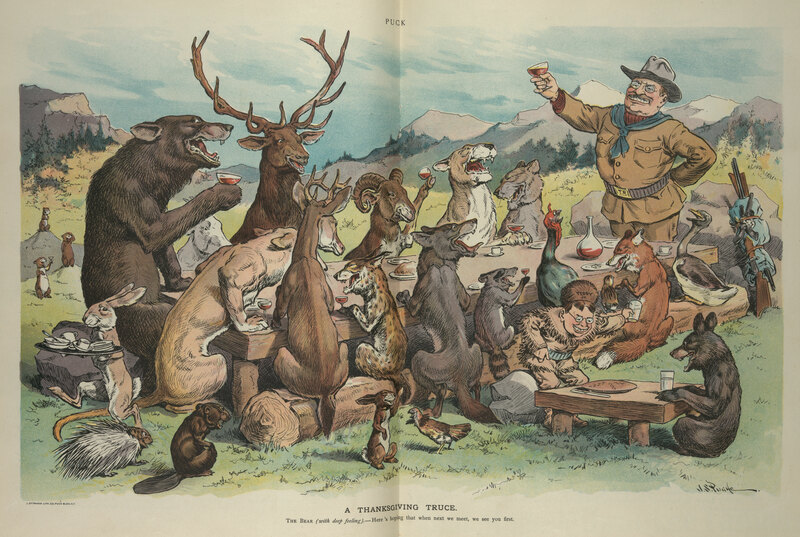 In order to preserve the valley’s pastoral landscape and protect both natural and cultural resources, the National Park Service developed a program called the Countryside Initiative. This program invites farmers to lease land and farm in the Cuyahoga Valley National Park. The Countryside Initiative program balances the needs of the land and farmer, who must follow strict guidelines for sustainable farm management. # Visitors: 2,299,722 in 2012. Attendance peaks in July/August and is least in January/February. Plants: There are more than 250 species of plants in the Park, includine maple, birch, beech, oak and hemlock trees. Wildflowers include Ohio spiderwort, trillium, pink lady’s slipper, violets and showy orchid. Fees: There are no entrance fees to the Park. Staying There: There are no campsites in the Park, though there are campgrounds in adjacent state parks. The future of some of Ohio’s most treasured places remains uncertain as budget negotiations continue in Washington.The National Parks Conservation Association (NPCA) estimates Ohio lost more than $3 million in visitor spending when its national parks were closed during the government shutdown. John Garder, the NPCA’s budget director, says he is concerned about future decisions that will impact the vitality of places, such as the Cuyahoga Valley National Park or Dayton Aviation Heritage National Historical Park. Garder adds the NPCA’s own bipartisan polling showed that nine in 10 Americans don’t want national park funding to be cut. Virginia Kendall: This park offers trails that will take you above, below, and around magnificent geological formations. The trails are full of ledges and overlooks, bridges and creeks. There is also a large open field near the parking lot, popular for picnics and cookouts. There are a couple different trails to choose from, and I recommend the Ledges Trail. It contains a scenic overlook (which are difficult to come by in the thick hilly forests of the valley), stunning rock formations carved by glaciers, and the small but intriguing Icebox Cave. The trail is as easy or as difficult as you choose to make it. Staying on the path will make for a calm, gentle trek, but clambering over rock piles and through steep stone passages along the way exponentially intensifies the experience. Brandywine Falls: While it there isn’t much of a path leading up to it, this beautiful natural waterfall is the site of countless weddings and wedding photos. You’re not supposed to deviate from the boardwalk, but if you hop off the platform (carefully), your experience will gain another dimension entirely. The waterfall is just off Stanford Road, as is the Brandywine Gorge Trail, which you needn’t traverse to get to the falls but will make a nice addition to your visit. It’s a fairly easy walk that takes you down to the creek where the water has gradually exposed strata of sandstone and shale. Blue Hen Falls: While smaller than Brandywine, Blue Hen Falls is just as beautiful. It also has its own trail, which calls for a little improvisation at parts and makes for a rather adventurous trek. The trail is just off of Boston Mills Road and is about moderate in difficulty. The waterfall is toward the beginning, and the trail doesn’t really have a definitive conclusion. It disappears into the creek near the Boston Mills ski resort, leaving you to decide whether to wander on aimlessly or head back up the path. Tinker’s Creek Gorge: A river carving a little canyon and pouring out in yet another waterfall. It can be explored from the Bedford Reservation, which is worth a gander itself. Hop on the Gorge Parkway Trail at Alexander Road for a challenging six-mile hike to the gorge scenic overlook and bridal falls. Autumn in the Park. Photo by Bob Fiala. Tweeted by the US Department of the Interior, 10/21/13. There’s nothing quite like taking a walk through America’s great outdoors during a crisp, fall day. Photo by Tom Jones. Tweeted by the US Department of the Interior, 10/29/31. Blue Hen Falls. From the Park’s website. Great blue heron with fish. From the Park’s website. American coot. From the Park’s website. Common wood nymph. From the Park’s website. Tiger Swallowtail. From the Park’s website. Wild Indigo Dustywing. From the Park’s website. Fox Squirrel. From the Park’s Facebook page. Red tailed hawk. From the Park’s Facebook page. 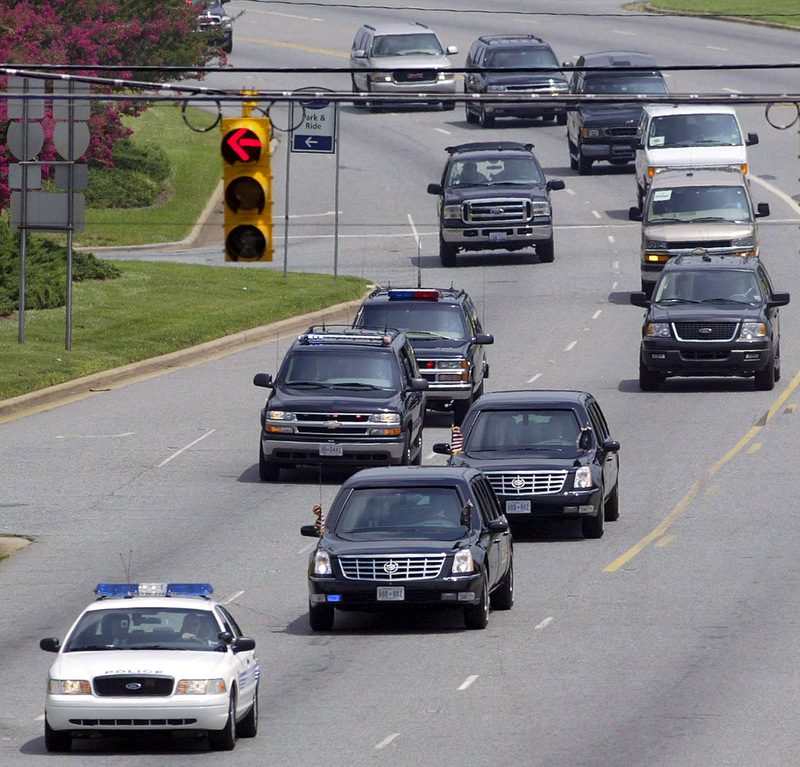 President George W Bush’s motorcade, 2005. Photo Mike Hensdill/The Gaston Gazette, as shown on Wikipedia. 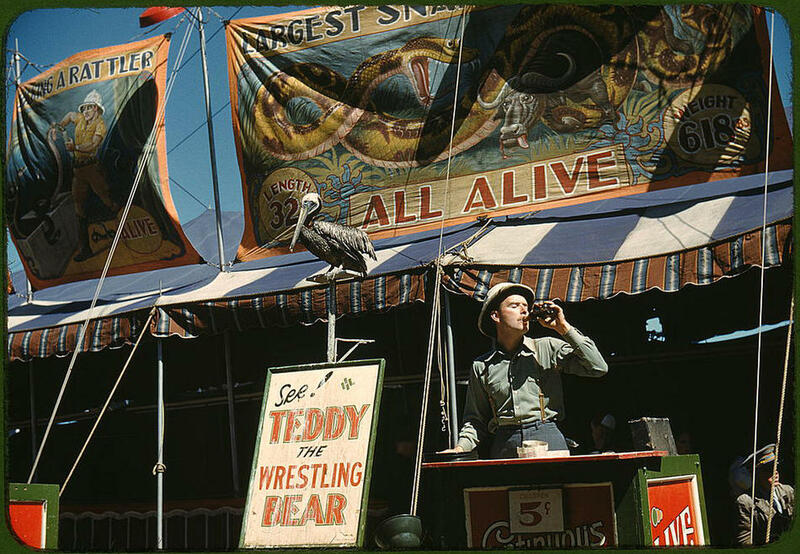 It was the biggest show in town. I was working for Radio & Records, officed on the 5th floor of a 5-floor building at 1930 Century Park West in Century City, LA. We happened to be across the street from a generally empty parking lot … that was right behind the Century Plaza Hotel. Which is where the President stayed. The year was 1987. When President Reagan came to LA, he stayed at the Century Plaza. It was getting there that was the problem. Because my building overlooked the parking lot, the Secret Service would search our entire office. They would look under every desk. Open every door. When the show was about to start, there would be snipers and spotters on the roof of every surrounding building, all there to protect the President. Traffic was blocked off on all of the streets surrounding the parking lot, of course, meaning even more policemen were standing around, waiting on the show. President Reagan would fly into LAX, and then take a helicopter (well, 3 helicopters) to the parking lot that my office overlooked. The 3 helicopters flew in a random formation, and then all landed in the parking lot. Reagan’s helicopter (“Marine One”) would magically land in the front position, so President Reagan could descend the little stair case to the parking lot, wave at the press corps behind the rope (he never heard their questions because of the helicopter noise, which was a running joke during his Presidency), and walk 5 steps to get into his car. His motorcade always had multiple motorcycle cops in front, police cars, the limo, multiple black Suburbans, more police cars, and more motorcycle cops. Then, the motorcade would leave the parking lot, turn right, and move one block, turn right, and park behind the hotel. The total drive was 1-1/2 blocks and would take approximately 30 seconds. It took about 200 people to get that done. That’s what it took to move the President about 500 yards. Every time he came to LA. New York Times: Who Made That Motorcade? Where Is It: 90 miles south of Louisville, KY. The Birth: Private citizen founded the Mammoth Cave National Park Association in 1926, and the Park was authorized later that year. 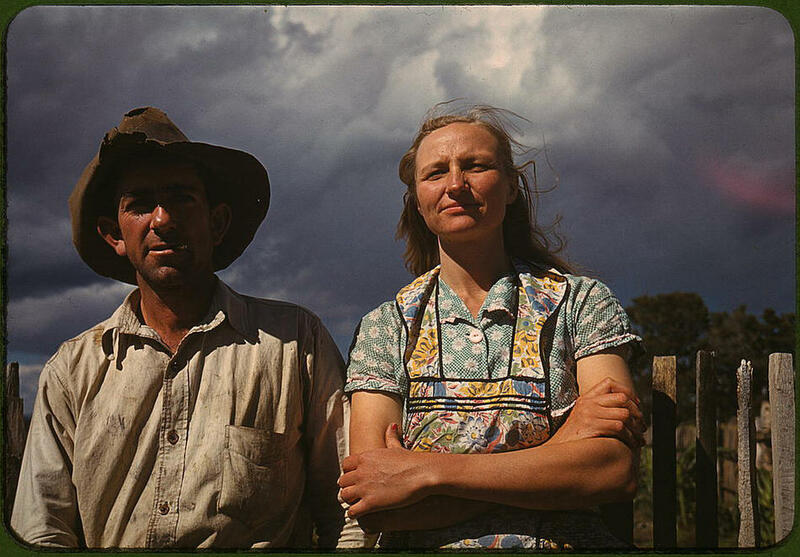 Donated funds were used to purchase some land, but some tracts were acquired by the right of eminent domain, with thousands of people forcibly relocated as landowners were paid what some considered to be inadequate sums. That controversy is still remembered as a land grab in the region. The National Park Service began administration of the park in 1936, with the official Park dedication on July 1, 1941. The difficulties of farming life in the hardscrabble, poor soil of the cave country influenced local owners of smaller nearby caves to see opportunities for commercial exploitation, particularly given the success of Mammoth Cave as a tourist attraction. The “Kentucky Cave Wars” were a period of bitter competition between local cave owners for tourist money. Broad tactics of deception were used to lure visitors away from their intended destination to other private show caves. Misleading signs were placed along the roads leading to the Mammoth Cave. A typical strategy during the early days of automobile travel involved representatives (known as “cappers”) of other private show caves hopping aboard a tourist’s car’s running board, and leading the passengers to believe that Mammoth Cave was closed, quarantined, caved in or otherwise inaccessible. Size: 52,830 acres, with over 400 miles of surveyed underground passages. This is, by far, the largest cave in the world. # Visitors: 508,054 in 2012. Attendance peaks in July, and is very low in January/February. Plants: Spring wildflowers are abundant above ground in the Spring. You can find Coral Root Orchid, Yellow Lady Slipper, Spring Beauty, Jack-in-the-Pulpit, Wild Hyacinth, Trillium, Wood Poppy, Twinleaf, Yellow Corydalis, Violets, Trout Lily, Bluebells, May-Apple, Wild Geranium, Fire Pink, Larkspur, Squirrel Corn, Crested Dwarf Iris and many more. Animals: Mammoth Cave National Park is home to over 70 threatened, endangered or state-listed species. These include birds, crustaceans, fish, gastropods, insects, mammals, mussels, plants and reptiles. The tours vary greatly; pick ones to fit your time and stamina. All require you to purchase a ticket. Reservations are strongly advised in summer, on holidays, and on spring and fall weekends. For a half-day visit, you might take the Historic Tour, which combines geology with Mammoth’s rich history, or the challenging Introduction to Caving Tour. If you plan to stay longer, consider the fairly strenuous four-mile Grand Avenue Tour (there are three steep hills, each nearly 90 feet high). To enjoy the caves safely and comfortably, wear shoes with nonskid soles and take a jacket. Complete your underground trips with a river trip or a walk on the River Styx Spring Trail. The least arduous cave tour (0.25 mile, 75 minutes) is the Frozen Niagara Tour. A modified version of the tour has only six steps each way (plus an optional 49) and is designed for visitors who want a short and easy trip. The toughest challenge is the five-mile, six-hour, belly-crawling Wild Cave Tour, offered daily in summer and weekends year-round. By reservation. Fees: The cost of a cave tour ranges from $5 to $48. Campsites are $17-40 per night. There is no Park entrance fee. Staying There: Lodging is available in the Mammoth Cave Hotel with 62 rooms between the main hotel and the nearby Sunset Lodge. There are also cottages available. More than 100 campsites are available in the Park as well. 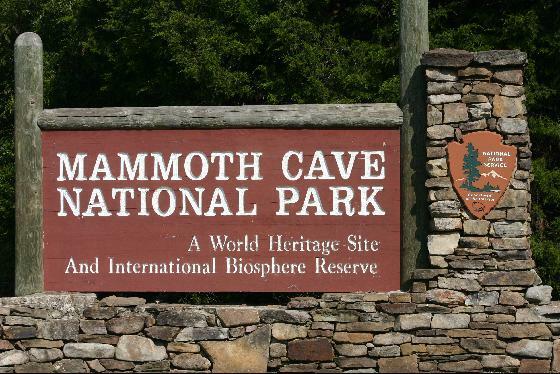 Too much of a good thing, and not enough park staff, mean alcohol sales at Mammoth Cave National Park will be scaled back. Superintendent Sarah Craighead says the sale of beer and wine at the Caver’s Campstore within the park will end at close of business on Saturday, August 17. Sale of wine and beer by the glass will continue at Mammoth Cave Hotel. Sale of packaged beer and wine began March 9, 2012. 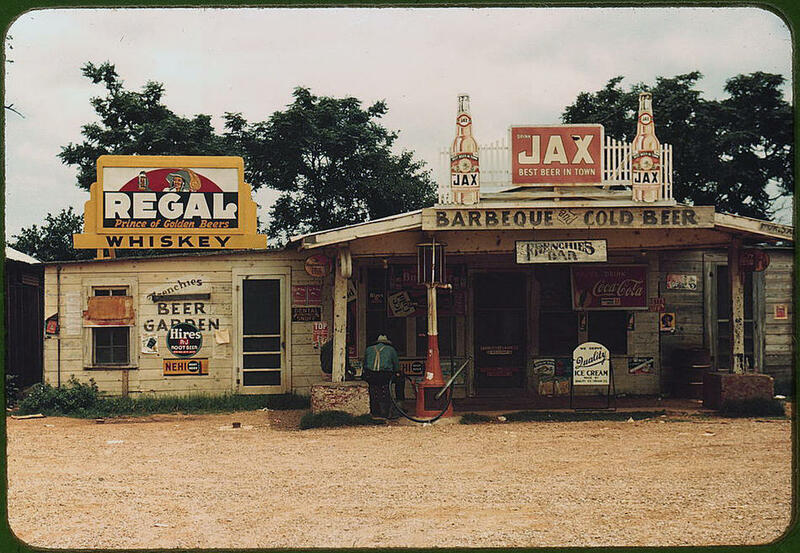 Law enforcement records at Mammoth Cave indicate that alcohol-related incidents totaled 12 in 2011, 47 in 2012, and 40 as of June 25 in 2013. Don’t Miss This: The Wild Tour is very well reviewed, but not for the faint of heart. You must be an adult, and you must be fit and ready for a 6-hour climbing/crawling experience. Intro to Caving is suited for families with children (6 and up). It’s a 3-hour experience. Green River at Turnhole Bend in Autumn. From the Park’s website. Rue anemone (Anemonella thalictroides) and blue phlox (Phlox divaricata) in spring bloom. From the Park’s website. Ruins of Karnak. From the Park’s website. Flowstone at Frizen Niagara. From the Park’s website. Mammoth Dome. From the Park’s website. Broadway. From the Park’s website. Cave Crayfish. From the Park’s website. Dismal Hollow. From the Park’s website. Wooden pipes inside Mammoth Cave used in a saltpetre mine. From the Park’s website. 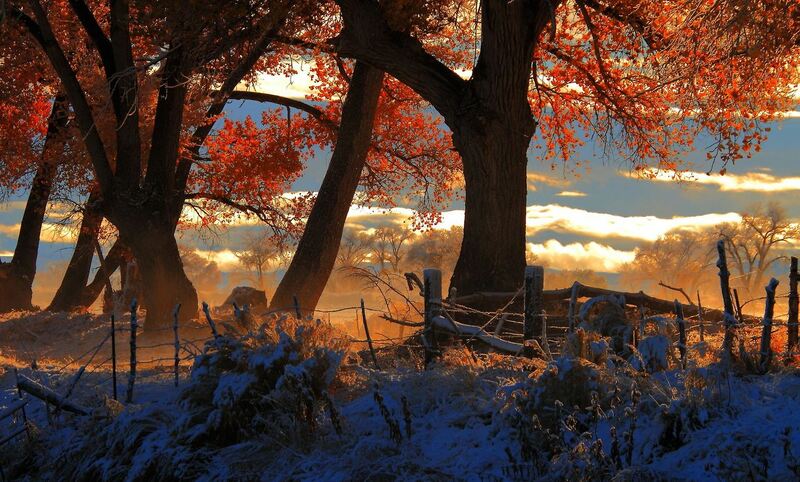 Shot near the Carson River north of Fallon, Nevada. Tweeted by the US Department of the Interior, 11/22/13. A salad and a radio show. Who knew? Sept. 12, 1953. Newport, Rhode Island. 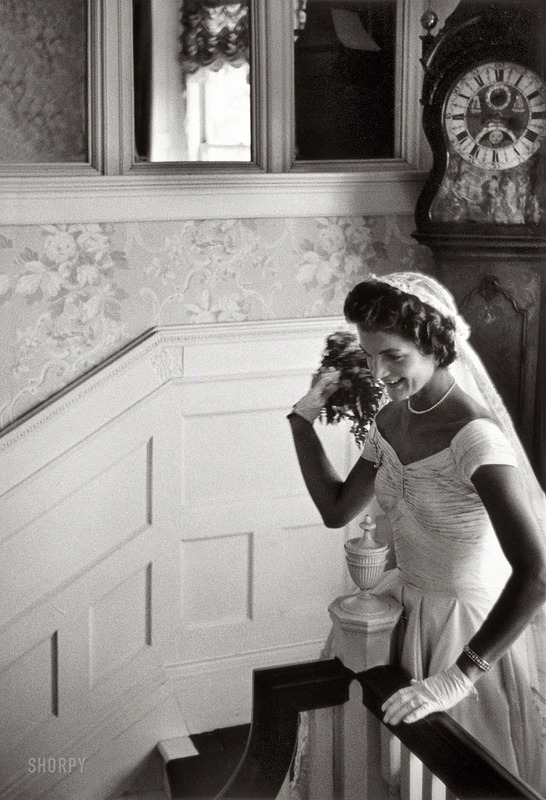 “Kennedy wedding — Jacqueline Kennedy throwing the bouquet.” Gelatin Silver print by Toni Frissell.